You don’t often see Asus smartphones released on major US networks, and even when that does happen, carriers like Verizon rarely throw their weight behind high-end models like the ZenFone 5Z or nichey products like the ROG Phone. Instead, Big Red continues to sell a humble Asus ZenFone V Live at a fittingly affordable price. The 5-incher, unconventionally marketed as “your on-the-go live-streaming companion”, was even offered at one point free of charge for operator switchers. Otherwise, you need to pay $168 for it, or $7 a month if you sign up to a two-year installment agreement. Originally released running Android 7.1.1 Nougat, the ZenFone V Live is currently being updated to 8.0 Oreo. That’s clearly more than a little late, as a number of non-Google devices are already powered by the newer Pie flavor of the world’s most popular mobile OS, but be honest, you kind of expected Verizon to forget all about such a modest handset. 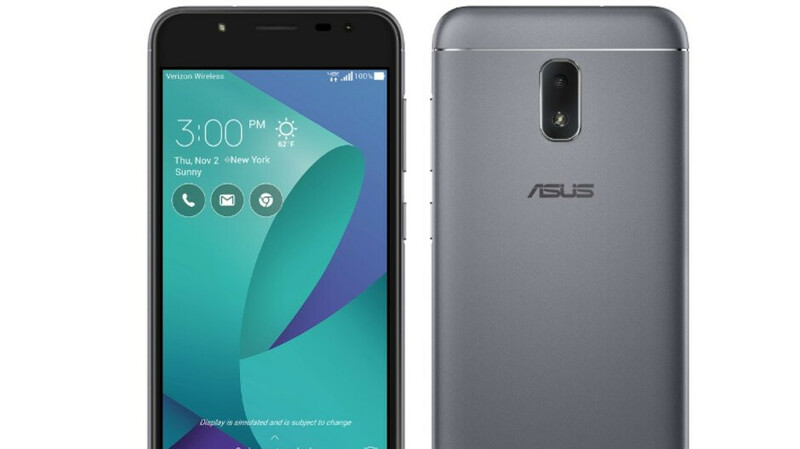 This is without a doubt the first and last major software update rolling out for the Asus ZenFone V Live, which features a Snapdragon 425 processor, 5-inch screen with 1280 x 720 resolution and an outdated 16:9 aspect ratio, as well as 2GB RAM, and only 16GB internal storage space. While it’s definitely depressing to see August security patches delivered in October and a 2017 OS version so poorly distributed near the end of 2018, owners of this ultra-affordable, low-end device should be happy to receive Picture-in-Picture support, redesigned notifications, Autofill capabilities, multi-window mode, and app categories, among many other sweet Oreo treats.